A student needs to have training in the field in which he plans to work. Training and internships are arranged so that students get a hang of how the industry works. A person who graduates from a course only has theoretical knowledge regarding the subject. A candidate learns how to use his knowledge to practical use only after he gets proper training and has some work experience in the field. While there are many industries like the engineering industry, the manufacturing industry and the related industries where you need to go to the factory or the site to get the work done. There are various other professions today that do not require you to be physically present to do the work. These include the jobs related to online marketing and journalism. These professions also offer virtual internships that allow you to get trained for the profession without traveling to the location of work. You simply need to have a laptop, Smartphone or tablet and a proper internet connection. These are really convenient options as you do not need to travel or commute all the way just for an internship. 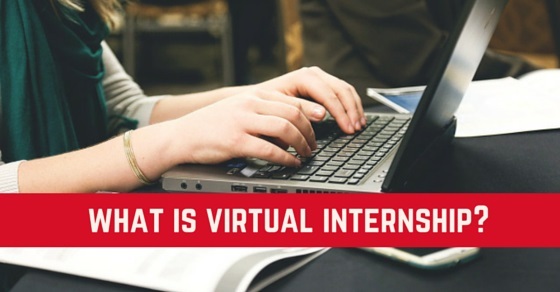 What Does Virtual Internship mean? Virtual internship is a class of internships where you do not have to be physically present in the office or site while doing the internship. You may even do the internship while in a remote location as long as there is a computer and an internet connection. There are many different professions where virtual internships are possible. These may include data entry jobs, jobs related to web development, graphic designing jobs, web content writing jobs and SEO related jobs. The virtual internships offers you the basic experience required to do well in a particular job. How and Where to find a Virtual Internship? With the advancement of technology, virtual internships are gaining popularity these days. 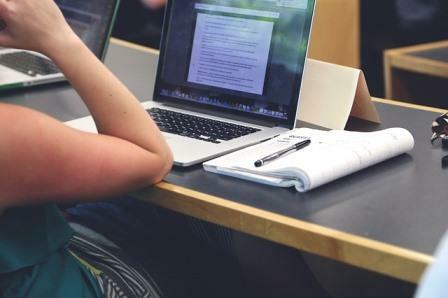 The firms and organizations that run their businesses on the internet are always willing to train freshers and get some work done in return. You can easily find a virtual internship if you are willing to explore all the avenues. The type of job you wish to intern for will also decide the ease of getting the job. If you are looking out for a social media or digital marketing related jobs, make sure you checkout the diverse social media groups that are dedicated to these jobs. Facebook has many groups that come up with media jobs and freelance job options. These are places where you have a greater chance of getting a virtual internship. You also need to create an impressive resume or profile. Make sure you mention your dreams, ambitions, skills and capabilities in your resume. Once you have made your resume, you need to upload it in all the prominent job portals like Naukri, Monster, Indeed and wisestep. These job portals usually have number of job openings coming up each day. There may be companies that are willing to have a trainee. You may approach such companies for a virtual internship. You may also update your profile on LinkedIn. Apart from these, you may also contact your professors and seniors. They may have better contacts in the industry. They will find you reliable internship options. How Do Virtual Internships Work? Once you apply and get selected for a virtual internship, the firm may send a video training or some useful presentations. When you go through the presentations and the guidelines, you get to know the nature of the work you are expected to handle. Once you have done this, the employers will provide you the work which they expect you to complete. In certain internships, you may even get paid for the work you do. You may be told to send the work in different lots. The employers will evaluate the lot and if they find any mistakes, they will tell you to make the appropriate corrections and send it again. When you handle the task given to you and make corrections so that your work suits the professional requirements, you get completely trained for the certain profession. Even virtual internships offer valuable experience that counts in future. Employers as well as candidates find virtual internships as a great option. 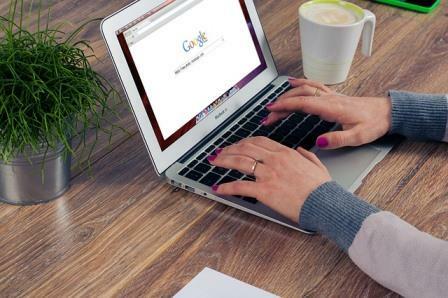 There are many benefits offered to employers as well as candidates when they choose virtual internships. Here we have listed a couple of benefits of virtual internships. The employer trains candidates, hoping to hire good employees among the fresh lads. Employers usually look for candidates who can get the small tasks completed with little fee. In industries, where you need to be present onsite to get the work done, the employer has to hire an intern who lives in the vicinity. He has less number of options. The virtual internships offer some vital benefits to the employers. Here we have listed them out. The number of options for employers to choose from widens greatly when it is a virtual internship. The employers can look for candidates in far off states and even other countries. The multiple options available help them to make a great choice. The beauty of a virtual internship is that you do not have to abide by the rules and regulations of routine office. The interns can be trained based on the convenience of the firm and the intern. This flexibility prevents any interruption to routine work. The company also has a great opportunity to cut down on the expenses that could be caused if the candidate was doing an onsite intern. The candidate won’t be using the office internet or the other facilities provided by the company. This helps the company to cut down on overall costs by taking virtual interns. They also get the tasks done without having to spend resources on the candidate. Virtual internships offer myriad benefits to the intern as well. Here we have listed down a couple of major benefits. Candidates who find it difficult to travel to places may opt for virtual internships. These permit you to sit at home and gain the training for the particular industry. Individuals who have physical disability or any kind of health problem may do the virtual internship while staying in the comfort of their homes. Candidates often complain that there are not enough opportunities in our country. They feel they do not get the best training option because they cannot get training from advanced nations. On the contrary, it is possible that you gain a winter internship from some other country. This increases your options for getting trained. You also get to choose companies that are far off but successful. In most internships of the virtual kind, the timings are flexible. So the candidate can schedule the internship in such a manner that he does not have to compromise on studies or other activities. Flexible timings will permit the efficient candidates to make the best utilization of the time at hand. Virtual internship allows you to cut down the time you waste on traveling. This lets you have a lot more time at your hand. You can make use of the time available to learn the trade properly and gain the proper experience in the selected field. 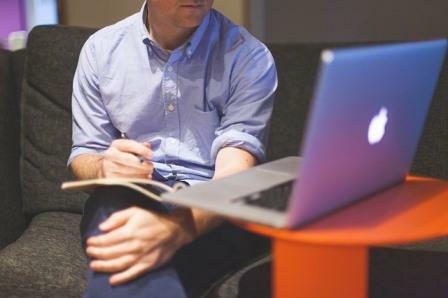 While there are several benefits of virtual internships, not all benefit from these internships. 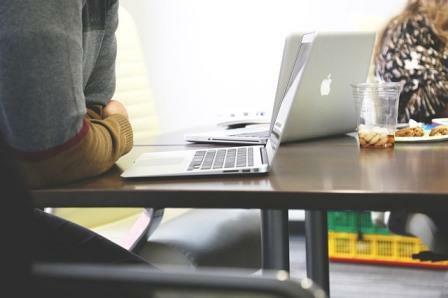 Here are some qualities you must possess if you wish to benefit from this type of internship. Devotion: Individuals need to be really devoted to the work at hand if they really wish to profit from it. Unlike onsite training, in these internships you do not have a guide to continuously persuade you and get the work done. If you are not devoted, you may neglect the work. The right attitude: You need to possess the willingness to learn and the eagerness to explore alternatives. These are essential if you wish to gain from the internship and training programmes. A causal attitude towards work won’t help you. You need to tune your mind to work in the corporate circles. Many candidates often doubt the reliability of the virtual internships. It often takes time for people to get accustomed to the lifestyle changes that occur due to technology. The people of the previous generation are usually hesitant when they here of schemes like freelance job or virtual internship. This is what the new age and lifestyle demands. The next generation may get to see lot more virtual offices and virtual jobs. These are really useful and reliable if you put in the effort required and foster the right attitude. So if you are considering an internship like this, first update your resume and then explore the multiple options available. You may even contact freelancers in different fields. They can also help you get the proper training in the field.